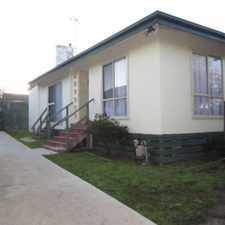 12 Surrey Road is a 23 minute walk from the Glen Waverley City (Flinders Street) - Glen Waverley at the Jordanville Railway Station (Mount Waverley) stop. 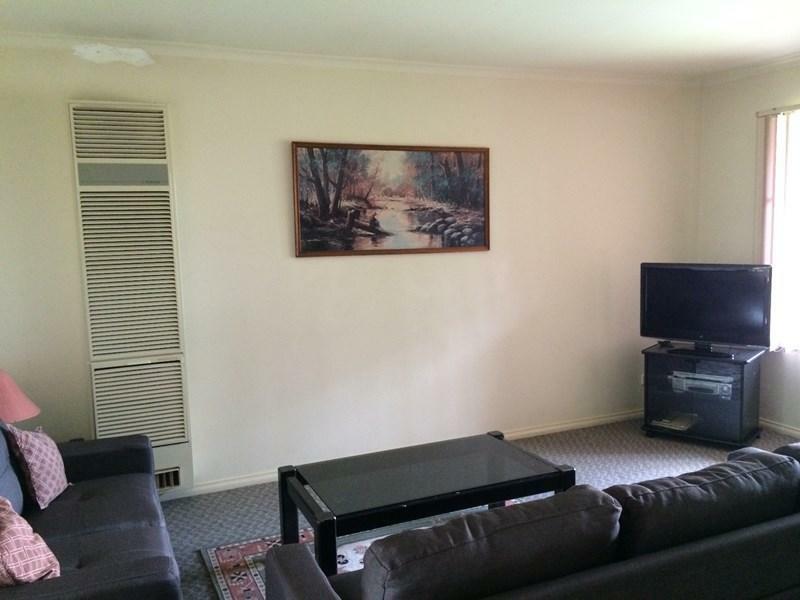 This apartment is in the Mount Waverley neighborhood in Melbourne. 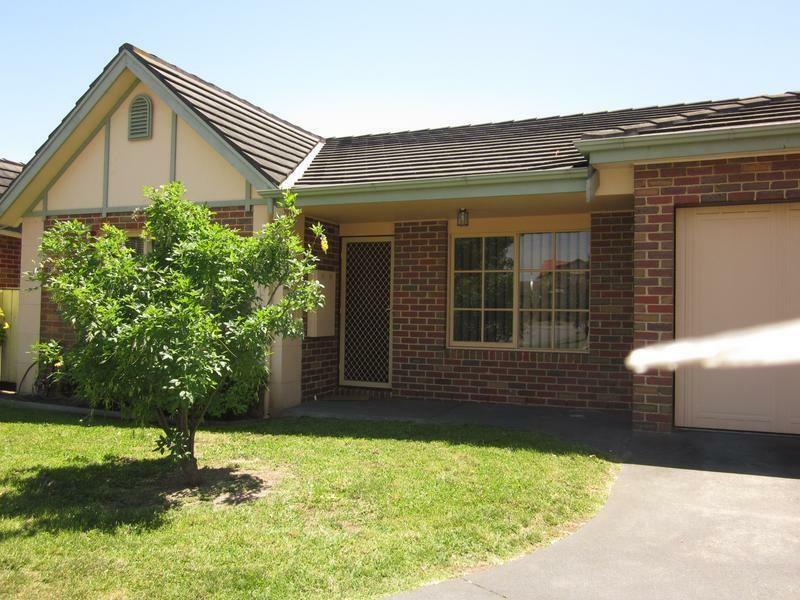 Nearby parks include Federal Reserve, Damper Creek Reserve and Essex Heights Reserve. 12 Surrey Road has a Walk Score of 49 out of 100. This location is a Car-Dependent neighborhood so most errands require a car. Attractive unit located within close proximity to all amenities and situated in a secure estate. This home comprises 2 good sized bedrooms each with built in robes, a formal lounge, kitchen with meals area and single remote control garage. 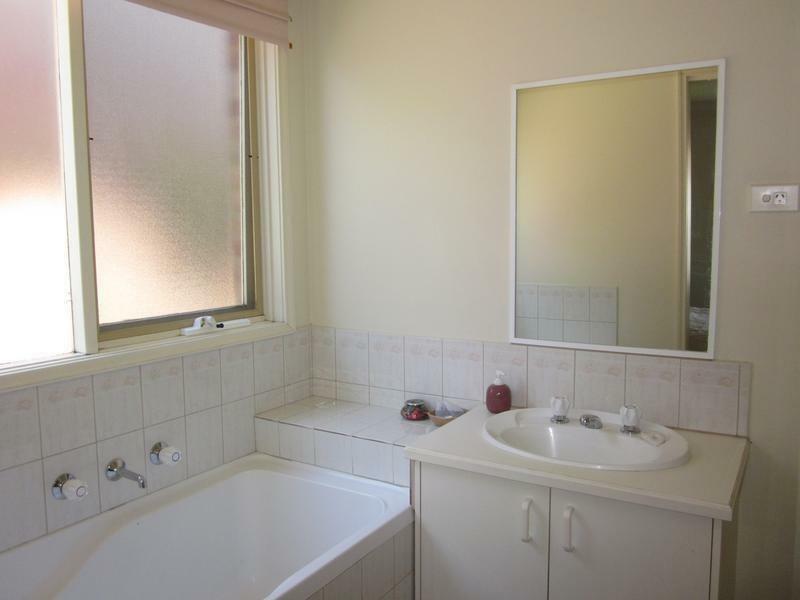 Located within the Mount Waverley School Zone. Available furnished or unfurnished. Call the office for an inspection. Explore how far you can travel by car, bus, bike and foot from 12 Surrey Road. 12 Surrey Road has some transit which means a few nearby public transportation options. 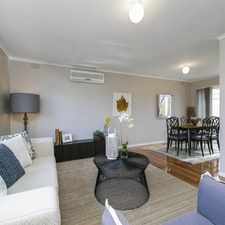 View all Mount Waverley apartments on a map. Well Presented 4 Bedroom Townhouse in a Premium Location! 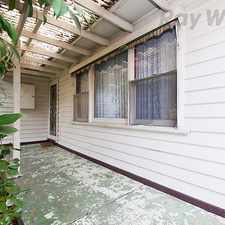 WELL MAINTAINED 3 BEDROOM FAMILY HOME WITHIN THE GWSC CATCHMENT (STSA)! 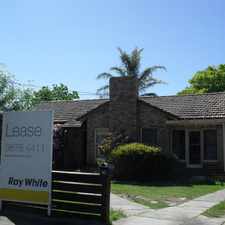 12 Surrey Road is in the Mount Waverley neighborhood. Mount Waverley is the 134th most walkable neighborhood in Melbourne with a neighborhood Walk Score of 62. MODERN, LOW MAINTENANCE &amp; GREAT LOCATION! Family home in a great location. A Balaclava Beauty that ticks the boxes!